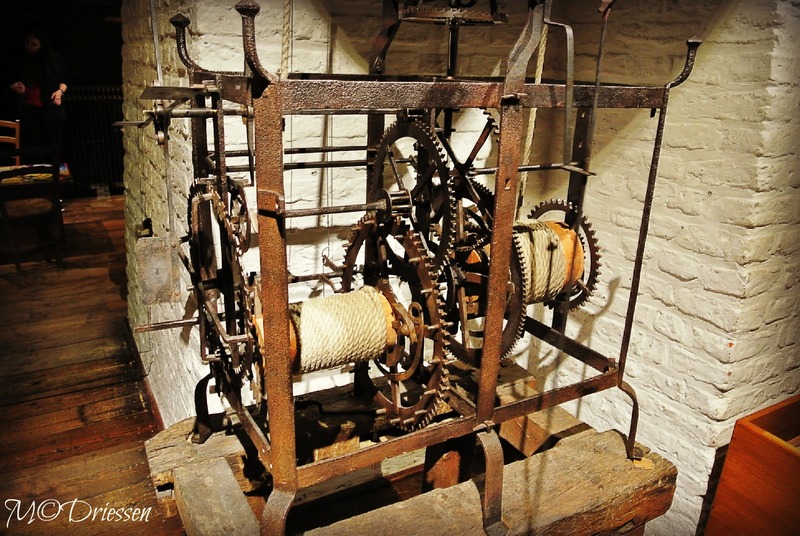 Part of an ancient clock in the Castle of Hoensbroek, my home town. 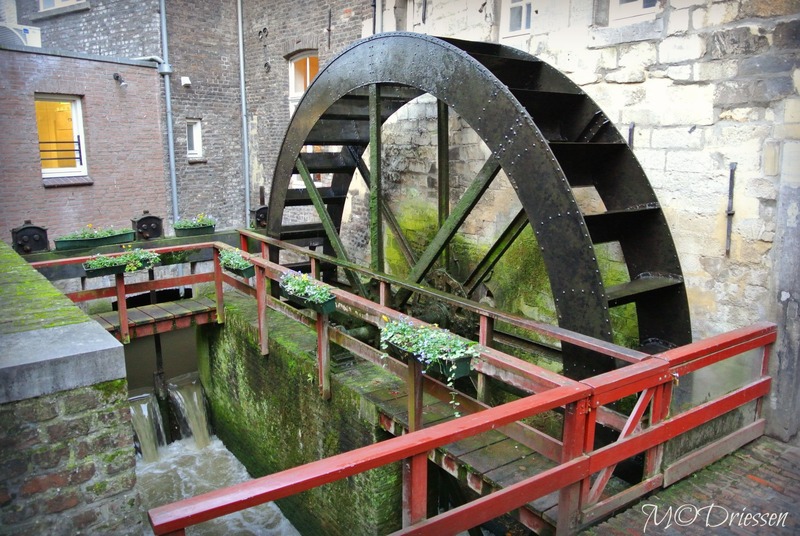 The water wheel of a mill in Maastricht. It is still used as main energy source for the bakery. You picked a favourite poem of mine Mar! Happy New Year!! Yes, that William Wordsworth knew his way with words. Beautiful, full of images. 🙂 Have a splendid New Year, Ese. I was enchanted by it too, Sylvia. Happy New Year! 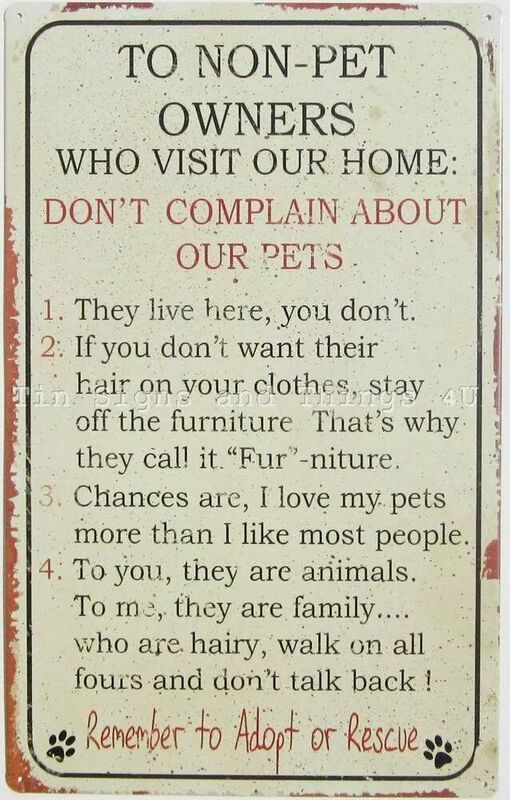 One of my favourite poems…nicely done! Happy New Year! Thanks, Leya, have a great year too. Old, but still working fine. I particularly like the water wheel. On the blogs, one has it netted in posts, as well! The first machine is part of a very old clock, attached to huge bronze bells. A fascinating device.